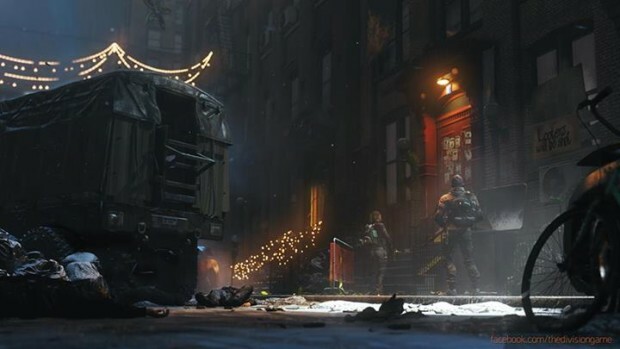 Ubisoft’s The Division was one of the show-stopping moments for the developer when they unveiled this massively multiplayer RPG shooter hybrid. We don’t have a ton of new info on the title but they did release a new screenshot which you can see above. They released it as they got 100,000 likes on Facebook and wanted to give their fans a little something new for their devotion. From what we can see, there’s a dead soldier amongst a group of two. One thing we can definitely get a feel for is the sense of isolation and drought from the looks of the environment. The Division should be out sometime late next year for Xbox One, PlayStation 4, and PC. The Xbox One version will be recieving some exclusive content that Microsoft has not detailed quite yet what it’ll consist of. Let us know what you think of Ubisoft’s upcoming title in the comments below or post in our Facebook or Twitter.